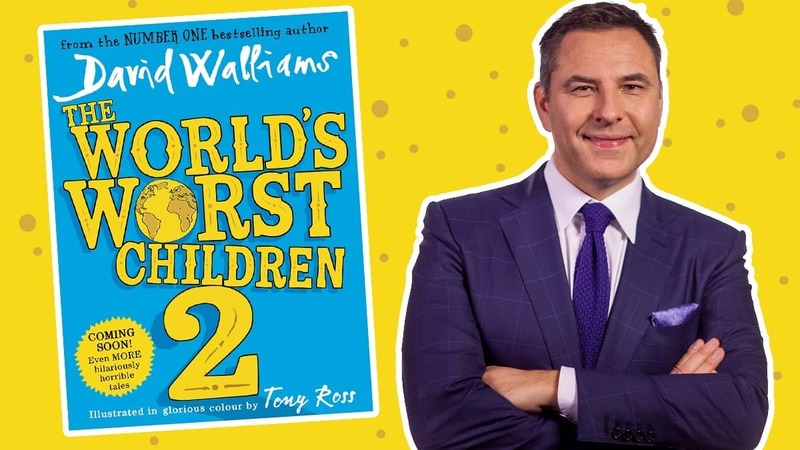 David Walliams announces The World’s Worst Children 2 is out in hardback on 25th May 2017! 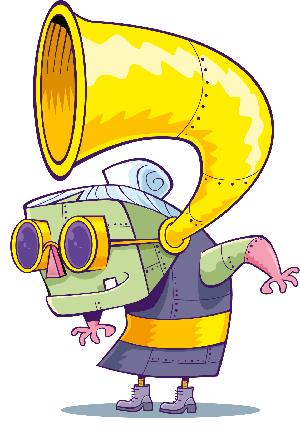 David's bringing out a new collection of stories featuring even more wicked tales! Back by popular demand – The World’s Worst Children 2 is coming this May! 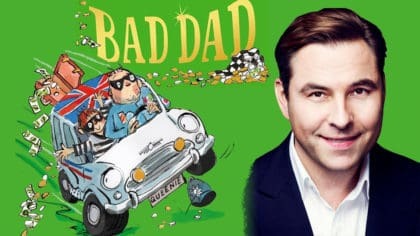 After the success of The World’s Worst Children, Britain’s bestselling storyteller David Walliams has penned another collection of cautionary tales! 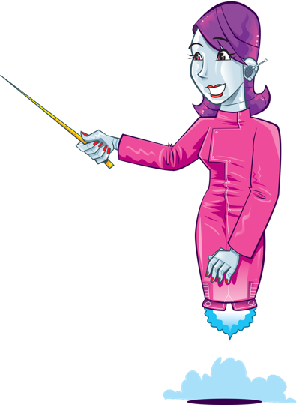 The World’s Worst Children 2 welcomes another line-up of disgraceful children even more deliciously wicked than before! The book will be illustrated by Tony Ross and you can grab a hardback copy from 25th May 2017! Gangsta Granny and Mr Stink in colour! David Walliams' new book is out now! You’ll also be able to listen to the tales on ebook and audio formats, with the story uproariously read by David himself! Click here to pre-order The World’s Worst Children 2! It’s David’s second book to be released this year. Earlier in 2017, David wrote a novella for World Book Day called Blob, which broke the record for the best week of sales ever for a World Book Day title! 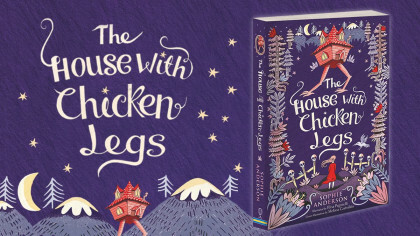 If you’ve still not read The World’s Worst Children, then we’ve put together a guide to some of the gruesome characters you can expect to meet inside! How well do you know Walliams? 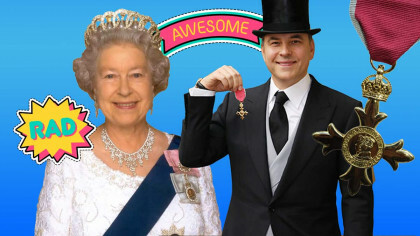 David Walliams announces new book! Brand new David Walliams audio CD! Yay! I am so excited to read another one of his books that dates going in my diary!